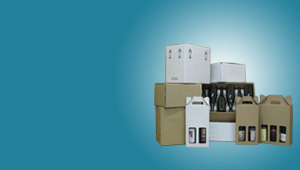 Advance Cartons produce many styles of wine packaging. 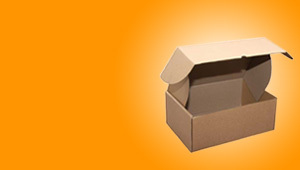 Cartons designed and custom made. Plain or Print. 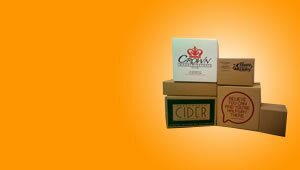 6 & 12 bottle stand-up and layflat cartons. Stocklines available. 6BG, Uniwave and Cardboard partitions. 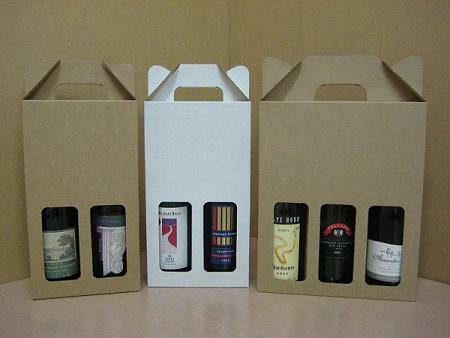 Supplying all sized wineries including boutique. Servicing all areas including Mornington Peninsula, Yarra Valley, Heathcote and Tasmania. 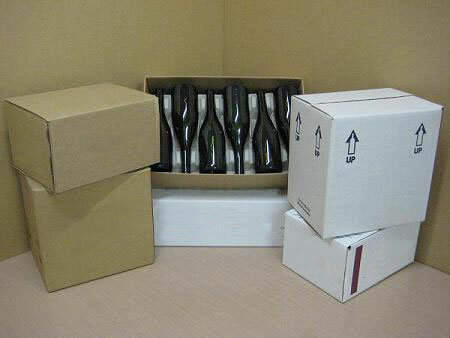 To arrange a no-obligation quotation for your wine packaging, call us on 03 9464 1117.